San Diego Power, Gas and Electric restricted access boxes are made of steel and have powder coated body and stainless steel door to protect from corrosion. 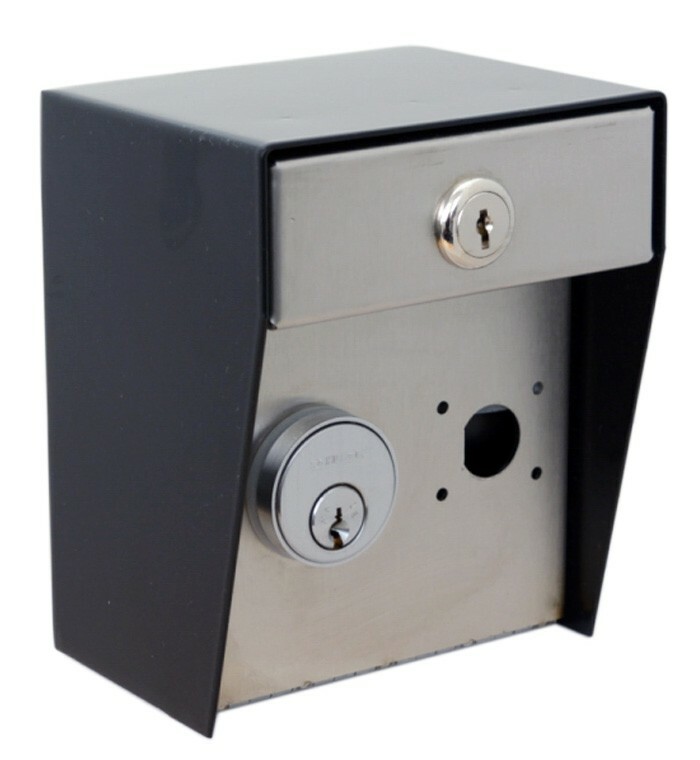 Â The stainless steel door features mounting holes a Knox key switch and a SDPG&E mortise key cylinder. For more information contact us or your local distributor.